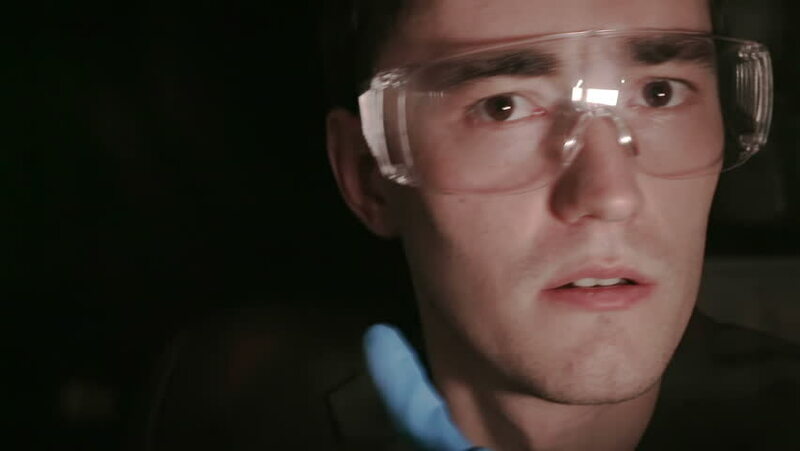 A man in safety glasses warns of danger. Discourages to do anything. Warning concept. 4k00:17Man Typing on Computer Keyboard. Shoot on Digital Cinema Camera in 4k - ProRes 422 codec. 4k00:21Close up barber's hands with tattoo. Hairdresser is cutting mustache using electric trimmer. Side view. hd00:30Young actress being made up before a filming session. hd00:18Close up Sensual Pretty Young Woman with Long Black Hair Holding a Fresh Red Apple While Looking at the Camera.